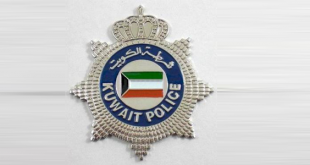 KUWAIT CITY, Nov 18: An Indian who is believed to be in his 40s recently ended his life by hanging himself with a rope inside the livestock pen of his sponsor in Kabad, reports Al- Rai daily. The death was reported to the police by the sponsor. In his statement the sponsor said he tried to get in touch with the victim and when the employee did not answer, he went looking for him and found him dangling from a rope with one end of the rope around his neck. A case of suicide has been registered against him. Police are investigating. 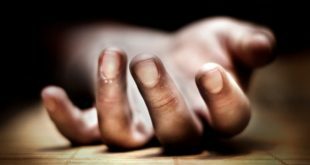 Indian attempts suicide: Timely arrival of firemen saved an Indian who attempted to end his life by hanging himself with a rope tied to a ceiling fan inside the home of his sponsor in Al-Naseem, Jahra, reports Al-Anba daily. When the sponsor called the firemen they rushed to the spot and cut the rope, one end of which was around the man’s neck. Police are investigating why the man wanted to end his life. 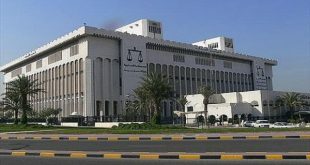 The Indian has been admitted to the Jahra Hospital. 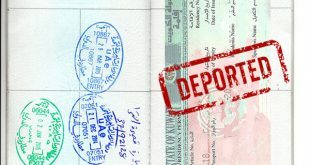 Pure heroin seized: Customs officers at the Kuwait International Airport recently foiled attempt of an Indian to smuggle one kilo of pure heroin into the country, reports Al-Rai daily. The heroin was found concealed in a secret place in one of his bags. The contraband and the suspect have been referred to the General Department for Drugs Control. 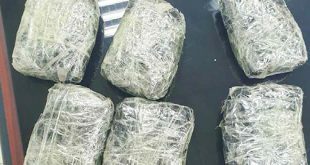 ‘Shabu King’ held: Personnel from the General Department for Drugs Control have arrested a GCC citizen Abu Hilal — who goes by the name of ‘King of Shabu’ among drugs addicts — and a bedoun for trafficking in drugs, reports Al-Jarida daily. 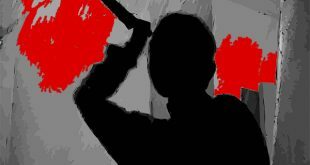 Investigations conducted by securitymen revealed the ‘King’, a criminal, was operating in Sulaibiya with his bedoun partner. The daily added police then set a trap for him and caught him in the act while selling drugs to a police agent.